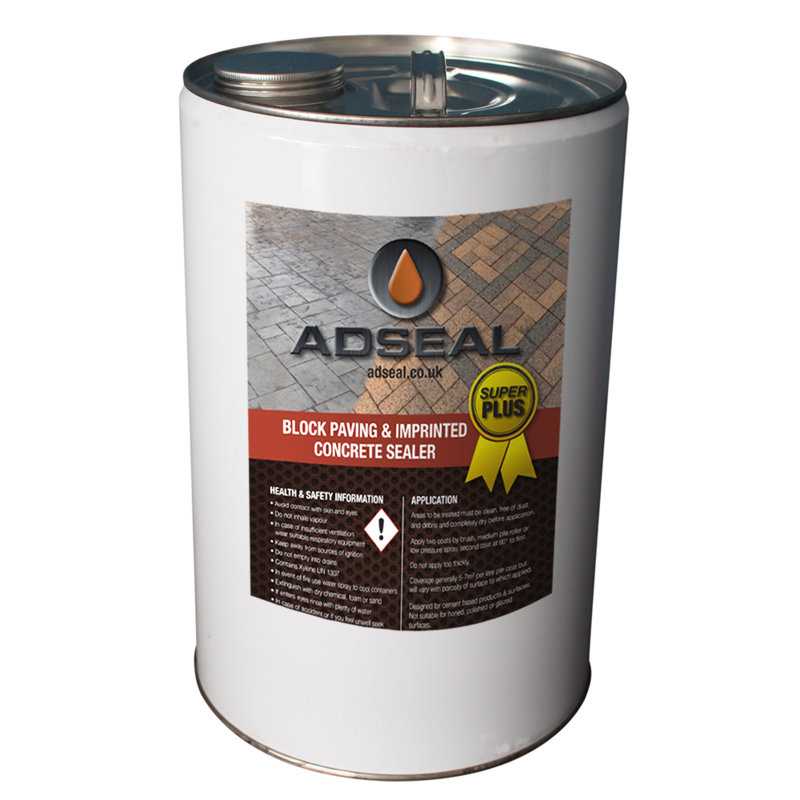 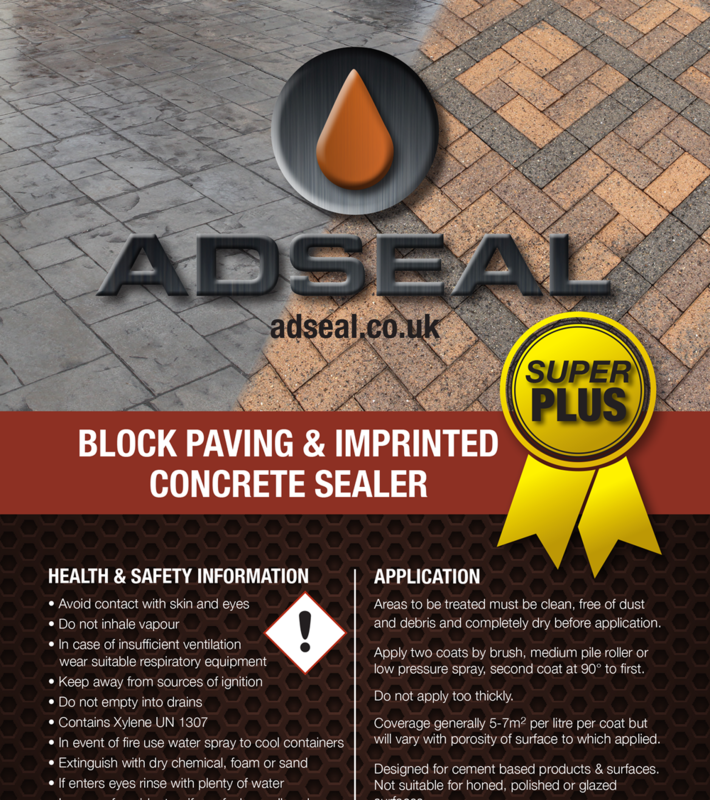 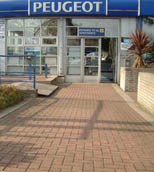 AdSeal Block Paving and Concrete Sealer SP works equally well for sealing block paving, slabs or imprinted concrete. 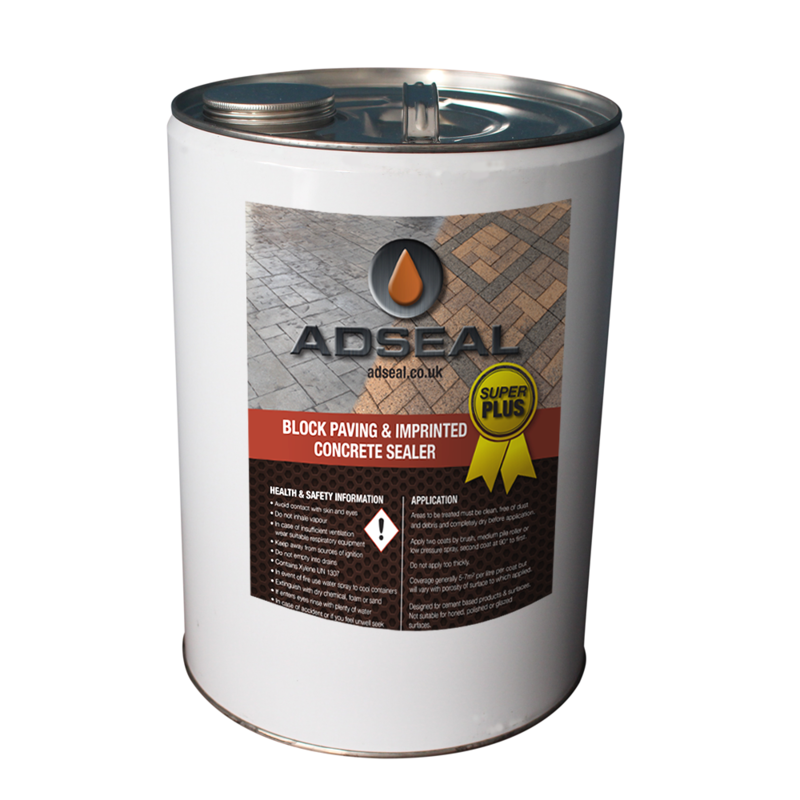 The sealer is easy to apply by brush, roller or spray, and because it is solvent based, it dries quickly to a tough, glossy finish. 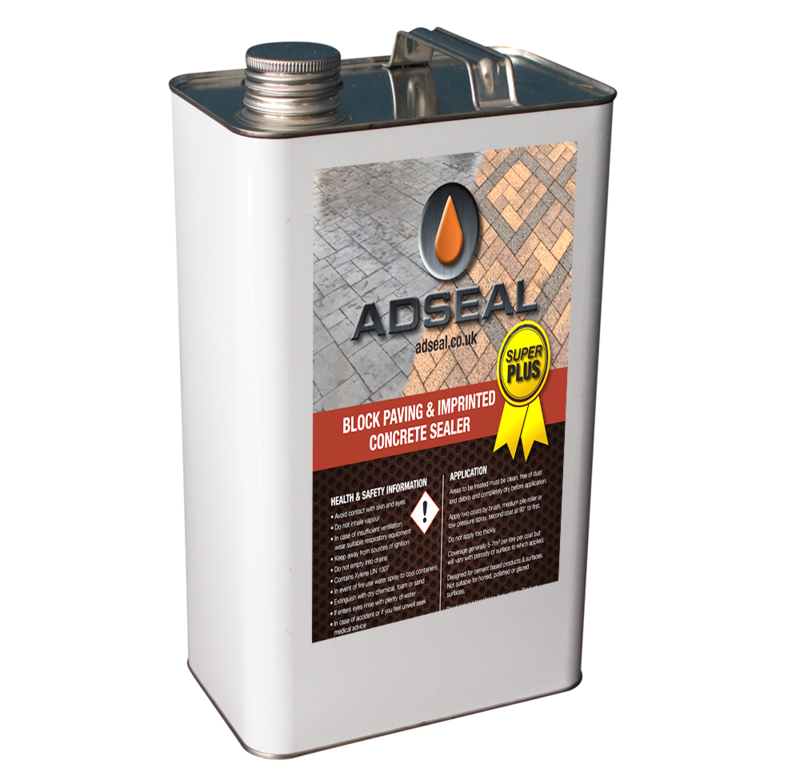 Matt and Satin finish additives also available.